Honda Motorcycles and Scooter India (HMSI) has launched the all new 2017 Honda Aviator with BS4 compliant engine. The all new 2017 Aviator scooter is launched at a starting price of INR 52,077 (ex-showroom, Delhi). Along with BS4 compliant engine, Honda Aviator will be also getting AHO feature (Automatic Headlamp On). All the motorcycles and scooters in the Indian 2 wheeler industry is being updated to BS4 engine and AHO as per the Government instructions. That is why now there is 2017 Honda Aviator with BS4 Engine and AHO. 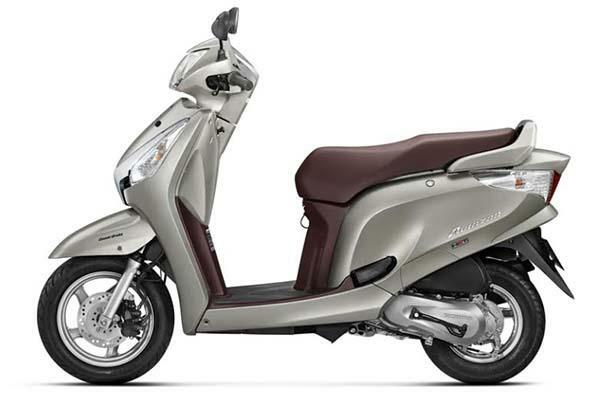 Already, scooters like Honda Activa 3G (now known as Activa 4G), Activa 125 and motorcycles from Honda like Shine SP has been updated to latest BS4 engine. 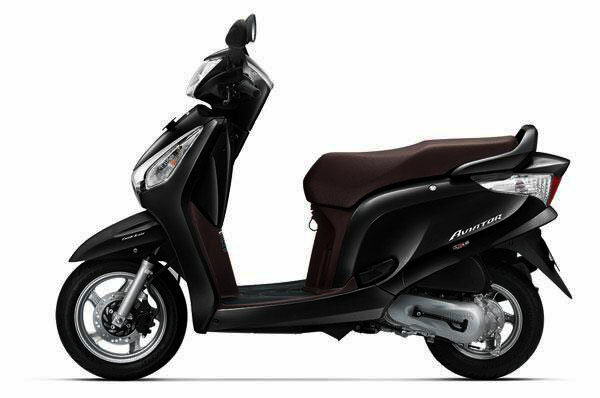 Honda Aviator is powered by same 110cc, air-cooled, 4-stroke engine as that of Honda Activa. When it comes to dimensions, Honda Aviator is much longer and taller, and also features an front disc brake, bigger 12-inch front wheel. The suspension system in Honda Aviator is better as it gets much better telescopic front suspension ( Honda Activa 4G gets spring-loaded hydraulic type suspension only). 2017 Honda Aviator also will be also featuring under-seat USB mobile charging points. The all new 2017 Honda Aviator with drum brake variant costs INR 52,077 and the drum alloy variant of Aviator is priced at INR 54,022. There is also a top trim disc brake variant of Aviator which is priced at INR 56,454 (ex-showroom Delhi Price).